The TrinBago Association of Central Florida (TTAC) recently celebrated the fourth annual Orlando Kiddies Carnival at Festival Park in Orlando. 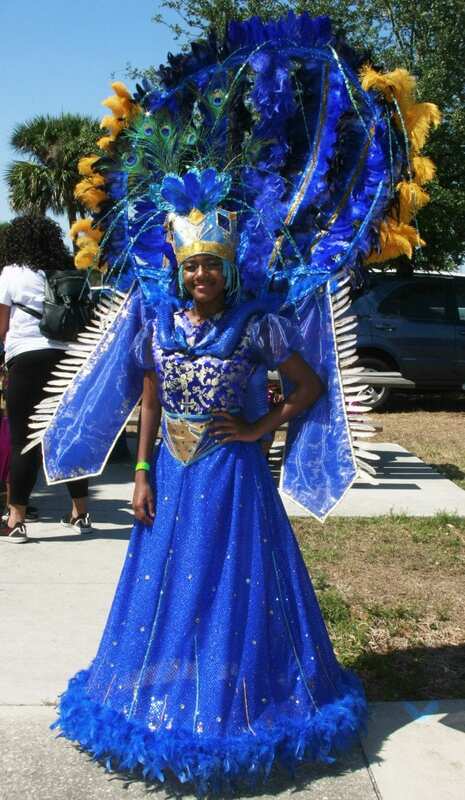 Children aged between six months and 15 years from various cultures of the Caribbean Community were decked out in fine costumes as many family and friends cheered them on during an enjoyable road march. Entertainment was provided afterwards by the i-Land Rebels Band.